Music Producer. Audio Engineer. Multi-Instrumentalist. Composer. 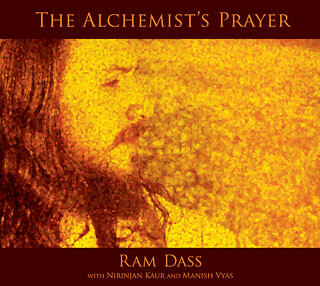 Ram Dass recorded and produced the audio for the Curran Theater’s “Ring of Keys” video below.